H could have been the magnificent Howrah Bridge that has almost become synonymous with Kolkata , Hilsa – the favorite fish of Bengalis , Hogg market – the vintage market in Kolkata and Hooghly district – famous for Bandel church, Tarakeshwar temple, Hooghly Imambara and Chandannagore town which is renowned for lighting during Jagadhhatri puja. But my pick for the day is another iconic structure Hazarduari Palace in Murshidabad. Murshidabad is known for its historical lineage and Hazarduari Palace is the one of the most significant historical and famous tourist spots in the state. It was built by architect Duncan McLeod during the reign of Nawab Nazim Humayun Jah of who had Bengal, Bihar and Orissa under his power. It is located in the campus known as Kila Nizamat or Nizamat Kila that also houses Nizamat Imambara, Clock Tower, Madina Mosque, Chawk Masjid, Bacchawali Tope, the Shia Complex, Wasif Manzil, the two Zurud Mosques and the Nawab Bahadur’s Institution surrounding it. Hazarduari means the one with a 1000 doors. Out of these thousand doors, one hundred are false doors. If any person had ill-intentions that they managed to pull off successfully, the concept was to prevent him from escaping by creating confusion between the real and false doors. The palace has a grand flight of thirty-seven steps of stone out of which the lowermost step is 108 feet long . It is supported by seven huge pillars. On either side of the staircase, two statues of masonry Victorian lions are situated in sitting posture. The palace was the designated place for holding durbar and conducting meetings with the Britishers. The palace is now converted to a museum displaying paintings, furniture, cutlery items and other antique pieces like the mirror where one can see the image of people standing on either side but not their own. This mirror had been kept in the durbar hall for the Nawab to keep an eye on his people and their activities. The durbar hall has a silver chandelier hanging from the ceiling that is believed to be a gift from Queen Victoria and is the second largest in the world. The main gates have Naubat Khanas (musicians’ galleries) over them and are so large that it is believed that an elephant with howdah could pass through it easily and comfortably. The Bacchawali Tope (canon) was brought to the city by Murshid Quli Khan. It was believed that the canon, when fired created such decibel of noise that pregnant women were forced to give birth on the spot. The Clock Tower or Ghari Ghar was believed to have four clocks (only one exists now) with a sounding bell adorning the top. The tower was designed by Sagore Mistri – the native assistant of Colonel Duncan MacLeod. Murshidabad is accessible from South and North Bengal by train and bus alike. Murshidabad railway station is located in Lalbagh, Murshidabad. While the city has come up with few decent options for stay, my recommendation would be to get down at Berhampore and take up lodging at any of the decent hotels. Berhampore to Murshidabad is barely a thirty minutes journey by car although multiple other options of transport like autos, trekker jeeps, buses and trains are also available at frequent intervals. Two days will be sufficient to complete Murshidabad sightseeing. Hazarduari palace has a strict policy of no camera. Just beside the ticket counter, there is a provision of handing over cameras and mobile phones for Rs.50. Registered tourist guides are available at a price of Rs 100 – 150. However they are not permitted to get inside the palace. They guide the tourist about the history and take them along for a guided tour of the palace from outside but one is left to fend for himself inside the premises. Just outside the palace there is a market selling local toys like wooden horses and decorative items like miniature swords. Local snacks are also available at the stalls of street vendors. Walking down the market is quite an experience in gaining insight into the bygone era. The best time for visiting Murshidabad is during the winter season. November to January is considered as the peak months. The first place that I had ever visited for sightseeing was Murshidabad. As a child I was mesmerized by the grand essence of the Hazarduari Palace . As I grew up, I realized that history was really not my area of interest. Yet I couldn’t resist visiting the place during most of my visits back home. However it wasn’t until this January that I decided to do a full-fledged series on Murshidabad as a tourist destination. I spent three weekends collecting information, clicking pictures and doing research. 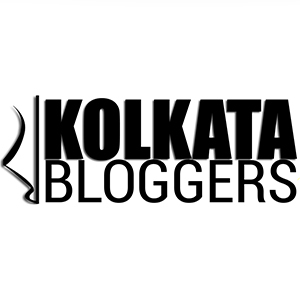 BlogchatterA2Z challenge gave me the perfect forum to begin Murshidabad Diaries and there couldn’t have been a better start to it than introducing Hazarduari Palace today. Enjoy this historic ride until we meet again tomorrow with a new topic. Nice. We havr been planning to go Mursidabad from the last winter… but couldn’t make it still. I thinkSummer is very hot, there. Is it possible to go in Monsoon. Would not recommend monsoons for visiting Sayanti. You won’t be able to do much sightseeing. Try Oct – the weather might get pleasant. Let me know if you need any help. Thanks, Sonia. I really need help to explore it. couldn’t you give me your fb profile link? Will chat in fb. 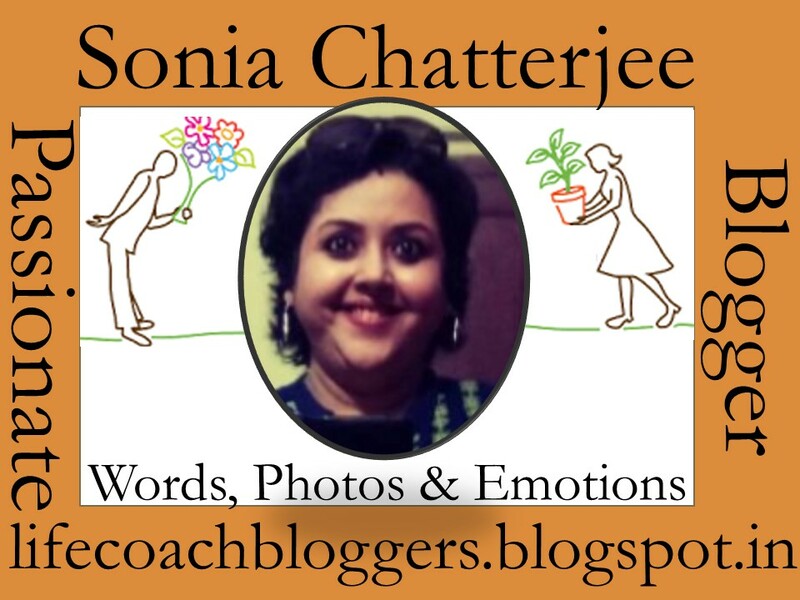 Sayanti, the FB link for my profile is updated in the blog as a social link. You can connect with me there. Also keep a watch on the posts related to the challenge for the next couple of days. You might find some relevant info. Sayanti, please do check the last two posts. More information on Murshidabad is up. My husband’s family is from Murshidabad. I have been to this place. Your post is very informative. Are that’s awesome. Thank you for reading. A new name and new place for me. Looks fabulous. The historical details were very informative. Thank you for reading Lata. Glad to have introduced a new place to you. Superb post Sonia.. You have showcased the essence of the Hazarduari palace in eloquent yet lucid description. The accompanying pictures give us a sense of the magnanimity of the palace and its grounds. Enjoyed the read, or should I say virtual travel to the Hazarduari! Thank you Sayan. Your posts inspire me to do better when it comes to history. Sonia, I will forgive you for not enlightening me about the Howrah bridge. The Hazuarduari place sounds far more interesting. I loved the pictures of those two sitting lions. And I would definitely like to have a look at that magical mirror. The duars or the 100o doors with 100 false ones among them is also very interesting. There are numerous bridges in this world but a palace of this magnificence and grandeur is rare. Wonderful article. Ha ha thank you Jai. I actually remembered you while writing this. Glad that you liked it. Wow Kanika you made me nostalgic. Shohoj path is still such an integral part of our childhood. Thank you for reading. Ha ha thank you for reading Shilpa. Hazarduari seems interesting.. Fingers crossed.. So many places to see.. Yes you can plan a two days trip there whenever you visit Kolkata. Ha ha. I do agree with this statement. Even I’m happy to have started it through this challenge. Great knowing about Hazarduari Palace. I often wonder how our ancestors made these magical palaces that are still a mystery to us. We assume ourselves more advanced in terms of technology but these monuments and grand palaces made me defer. Kudos to your photography.